Meet Ranjana. Award-Winning Procurement Leader | Careers | Mondelēz International, Inc.
award-winning procurement leader & cadbury dairy milk lover. We are incredibly proud of Ranjana Mohapatra. After joining Mondelez International two and a half years ago, Ranjana has progressed from a country-specific role, to a regional role, and most recently to a role within our Global structure. 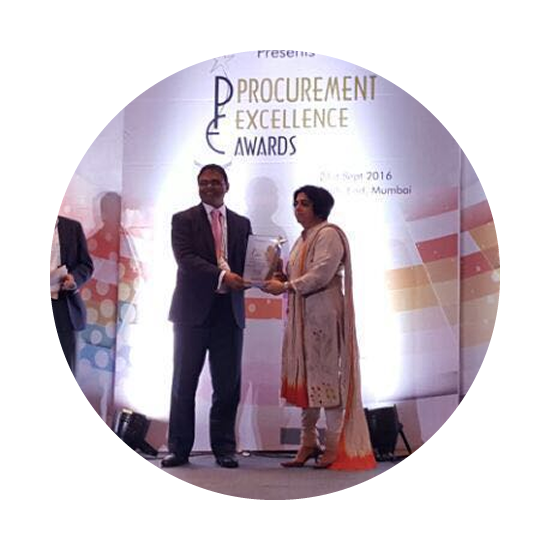 A talented Procurement leader, Ranjana has recently been awarded ‘Procurement Woman of the Year’ in the Procurement Strategies Forum’s 2nd Procurement Excellence Awards. Ranjana talks about what makes a best-in-class procurement leader and about transforming Mondelez International’s Procurement function, and particularly our new India Procurement Hub. With 24 years’ experience in Procurement across a diverse number of industries, I joined Mondelez International in 2014 as Head of Procurement for India. Since then, I have worked in a regional role leading Logistics and Manufacturing spend for our Asia Pacific region, before most recently being appointed as Global Associate Director for Procurement for Logistics & Manufacturing in August 2016. It was a real pleasure to be awarded Procurement Woman of the Year. I was also invited to be part of a panel discussion on transformation with other industry leaders, which was a real opportunity to share the value of what our function delivers to the wider business.  My favourite MDLZ product is definitely Cadbury Dairy Milk – I grew up with it, and now my two children love it, too! Our Procurement teams are responsible for delivering great value for Mondelēz International through honest, ethical and fair business dealings. They do this by growing margins, driving innovation, improving quality and assuring supply. Procurement professionals are key to propelling us to become a global snacking powerhouse by winning supplier partnerships and effectively managing spend. The MDLZ Procurement function is being transformed to increase capability and replace complexity with simplicity. It’s recently adopted a new operating model, with one winning team supporting five regional P&Ls (Categories, Spend Areas, Commodities Price & Risk Management, Operations, and Strategy & Capability). The Logistics and Manufacturing spend area in Asia Pacific was hugely complex and needed to be reimagined… Close to 5,000 vendor relationships needed to be maintained for Manufacturing and Equipment Services alone! When Mondelez Asia Pacific started its transformation journey, Logistics & Manufacturing was identified as one of the spend areas that needed a complete turnaround. In Asia Pacific, we needed to consolidate our spend and create a hub in India. With the complexity & diversity involved in this transformation, a critical element was ensuring that we had the right people in the right roles to lead the changes. We also needed to ensure our stakeholders had visibility of the change and the road ahead. These two things were critical to maintaining best-in-class productivity throughout the changes, and continuing to build a talent pipeline for the future. Communication throughout the transformation was essential to keep our teams engaged and positive about the changes; we held regular town halls to disseminate information and connect with our teams. We also made sure we regularly connected the Global, Regional and Country Procurement Operations teams. Collaboration was a key part of our transformation, we encouraged colleagues to present their work on larger platforms resulting in “Lift & Shift” and recognition of their efforts. We were also keen to identify a key talent pool to enable us to develop our existing talent with the right career opportunities, complemented by a new local Entry Talent program. The India Entry Talent program offers internship opportunities to promising candidates from Indian MBA institutes who work on live business projects under expert guidance & mentorship. Interns then have the opportunity to join Mondelez International as Management trainees. These trainees experience a program with cross-functional stints that ready them for the leadership pipeline. I am really proud to see the India Hub now fully established and working very successfully, offering fantastic opportunities for people to be based in India while building their careers on a global scale. I think the key to fantastic Procurement is collaboration. You need to keep in regular contact with your stakeholders and build your relationships. In addition to this, you need to be yourself, be genuine, and demonstrate honesty in your behavior at every stage. After all, you are representing your organisation to the external world! Finally, you need to be passionate about your work. If you believe in something, you must chase it and make it successful. 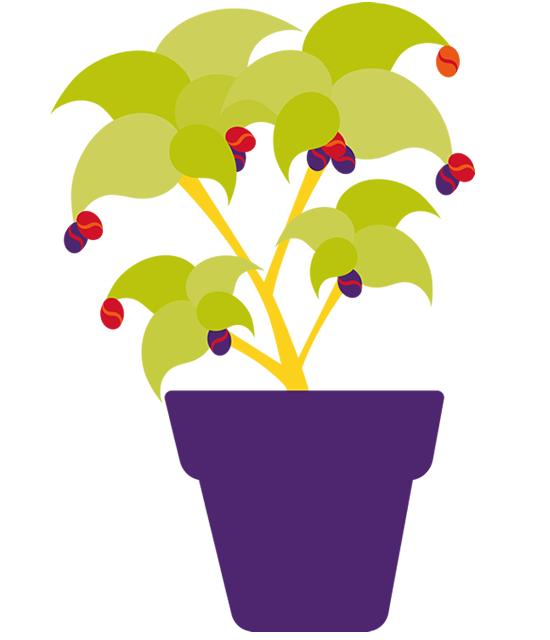 Mondelez International has built a fantastic environment to do all of these things. There is transparency, trust, and mutual respect at all levels. MDLZ provides a platform to explore opportunities; if you have the passion to drive something, this is the place to be! Providing they aligns to our business goals, you have the freedom to do drive your own agenda and follow your passion, there are no hindrances. That is an incredibly liberating and inspiring thing, and sets us apart as an organisation.